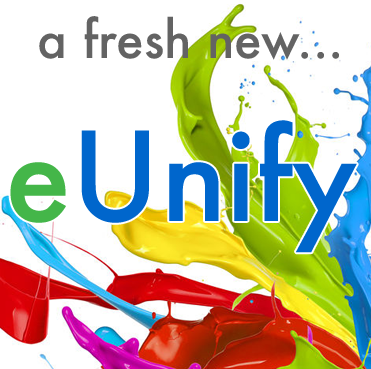 eUnify Refresh – So Fresh and So Clean Clean! If you haven’t heard of Marie Kondo, you aren’t watching enough Netflix. 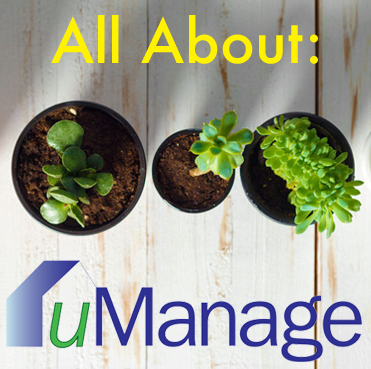 Marie is an incredibly successful organization consultant, helping hoarders ditch the clutter. She’s become a cultural phenomenon with her Netflix series so much so that her name has become a verb synonymous with decluttering in popular vernacular, as in, “I spent the whole weekend Marie Kondoing my garage”, or “I had to Marie Kondo the guest room before my parents visited”. 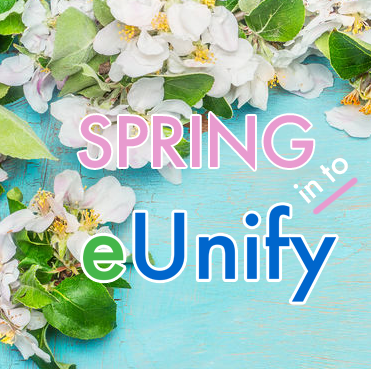 While in no way inspired by the series or Marie Kondo’s philosophy of only retaining possessions that “spark joy”, eUnify has been busy with a refresh of its own. 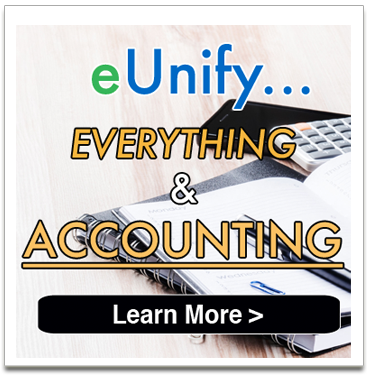 Part of this effort is evident in the clean new eUnify website, found at www.eUnify.net (check it out). Other parts might be less visible but have a huge impact on the value offer eUnify represents and on customer experience. As of today, March 20th, it is officially Spring in the Northern Hemisphere! Warmer temperatures are likely a welcome change for anyone hit by the recent Polar Vortex. 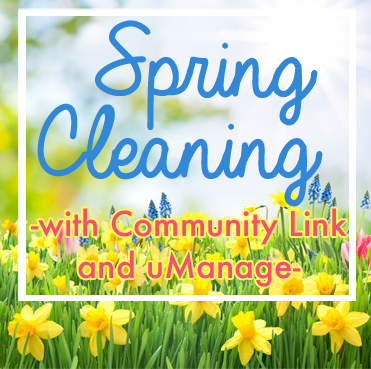 Aside from warmer days and greener landscapes, Spring brings a number of HOA management challenges easily addressed with the aid of eUnify’s complete management software offerings. 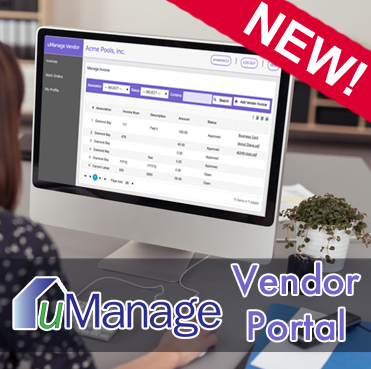 Designed specifically for HOA property management, uManage leverages the latest technologies to support the core property management features such as violations, work order, architectural requests, board tasks and more. 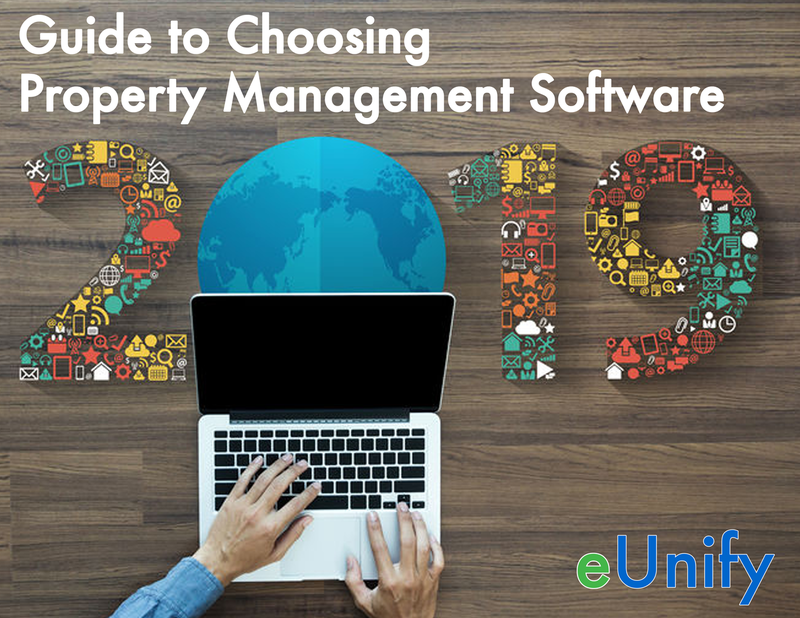 In today’s wired world, managers need software tools with online access and homeowners need 24/7 access to their personal account and community information. 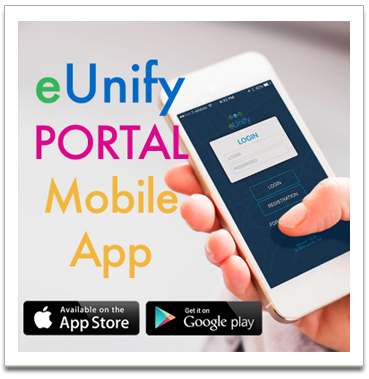 Our cloud-based solution provides anytime, anywhere access along with the tools and features to support you and your client associations. We spend a shocking amount of time looking for things. If you’ve ever lived in a fourth-floor walk-up apartment, you might have a more acute sense of how much lost time and energy lies in losing track of items and forgetting things you need (I used to make it up and down the stairs 3 times a day before getting everything I needed for the day!). 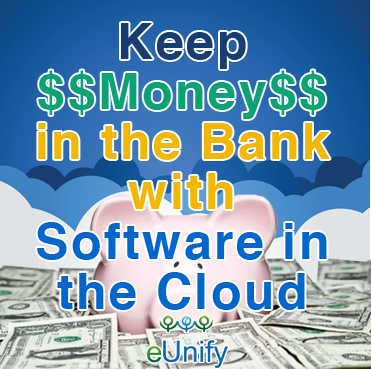 When it comes to technology and selecting software providers, it is extremely important to consider the cost of software. Equally important is assessing the true IT costs of your operation. Shopping for software comes with some degree of sticker shock, but if software can offset other IT costs, it might be well worth updating your budget and maybe earning a few extra rewards points/miles on your credit card. Let’s consider one key “must-have” when it comes to choosing software and ensuring a quicker return on investment: Cloud-computing. Below is a quick rundown on what it means to be “in the cloud” and why it is so critical in terms of cost-savings, and adding true value to your business. Valentine’s Day is all about overt expressions of love, like roses, chocolates, cards, fancy dinners, and jewelry. 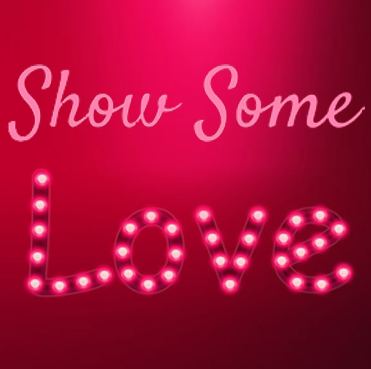 While we might feel inclined (or obligated) to make such demonstrations on a periodic basis, we all know that true love is found in countless small, maybe even invisible selfless acts. 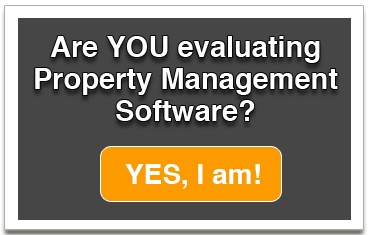 Technology for property management software has evolved. 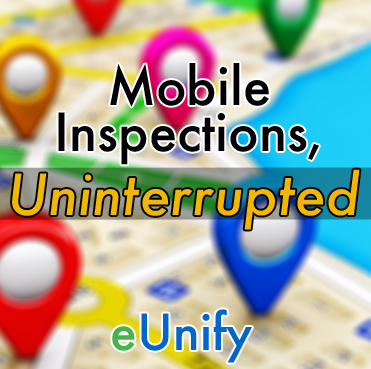 A growing number of managers are replacing pen and paper with tablets and smartphones on compliance rides and even HOA boards are discovering the benefits of association web portals with important functions, such as, online payments, homeowner accounts, eBlasts, and community calendars. 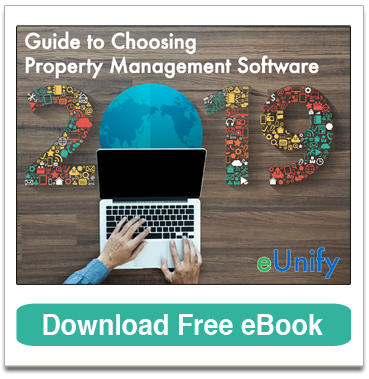 While the industry as a whole has been slow to adopt new technologies, many property management companies are realizing the competitive edge software can provide by streamlining operations and making it easier to provide quality service to HOA clients.